David Mahood, LEED AP, is a sustainability consultant, an environmental writer and public speaker. He holds a BA from the College of Wooster, and an MBA in Sustainability from San Francisco Institute of Architecture. Mahood has 30 years of experience in commercial furnishings, which includes starting Olive Designs in 1998, a pioneer company in green furniture manufacturing. He is one of the principals of Olive Hospitality Consulting, a firm providing a range of sustainable manufacturing training and consulting services for the hospitality industry. 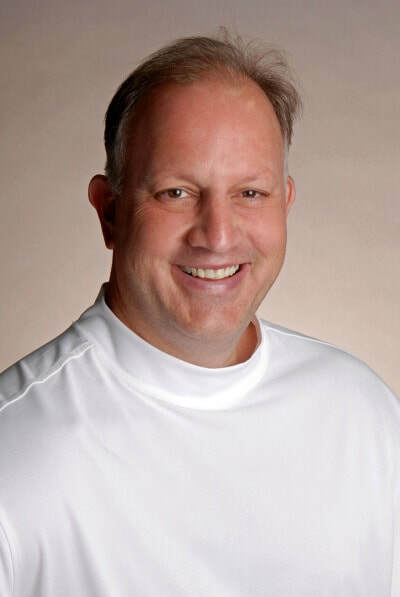 His articles have appeared in numerous publications including Interiors and Sources, Contract, International Ecotourism Society, The Environmental Blog, NEWH Magazine and Living Green Magazine. 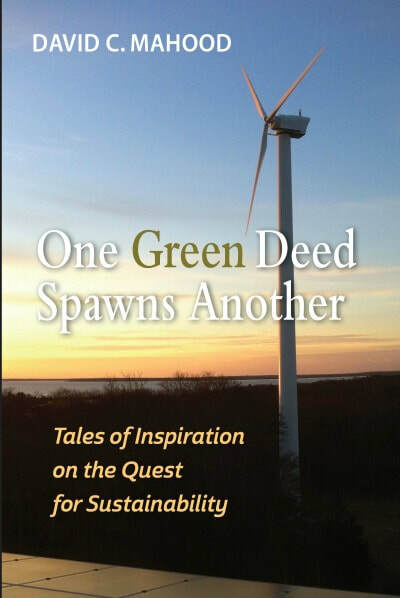 In 2017, Mahood published, One Green Deed Spawns Another, a book that chronicles his twenty-year quest for sustainability.